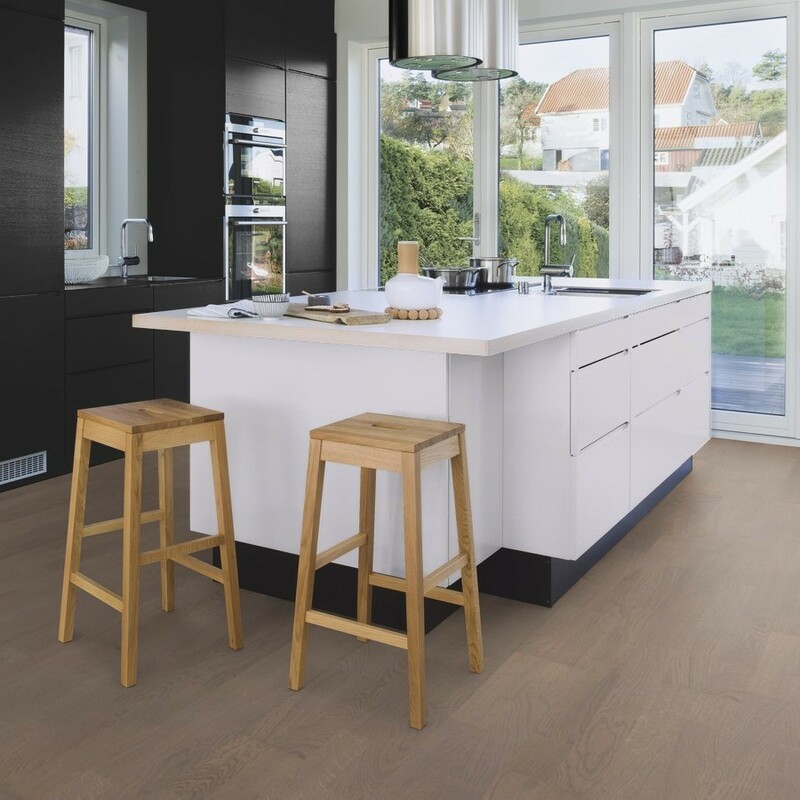 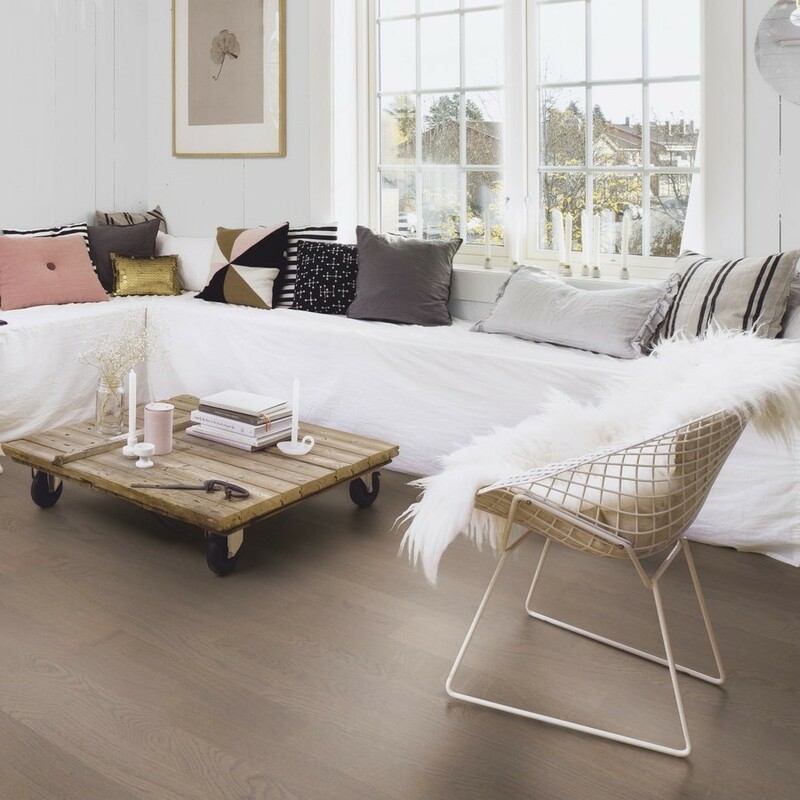 Arizona Oak engineered wood flooring from the Urban Contrast and Classic Elegance collection comes with Matt Lacquer finish. 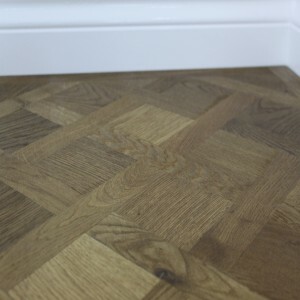 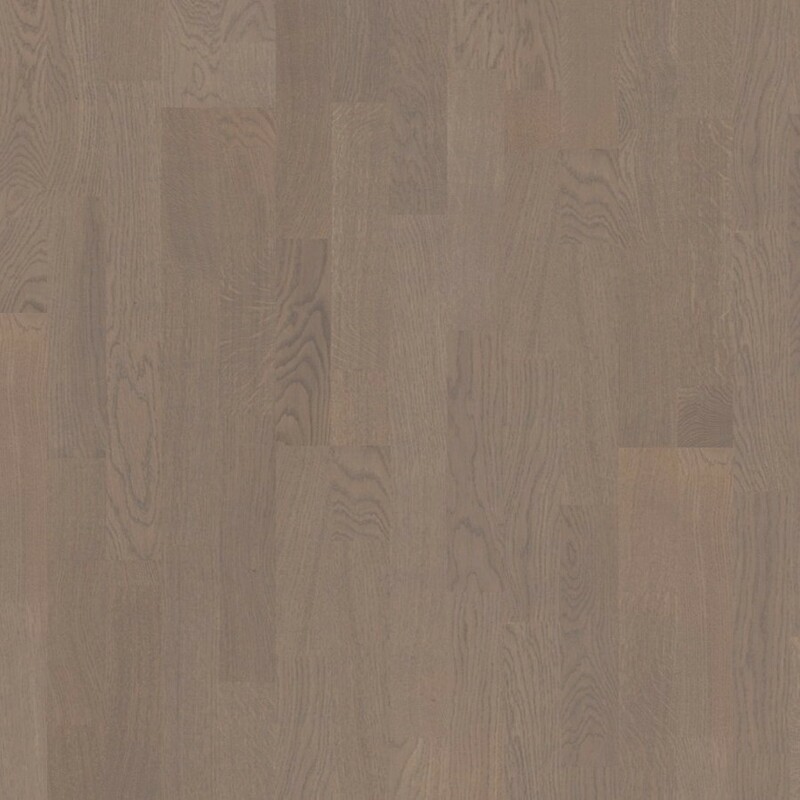 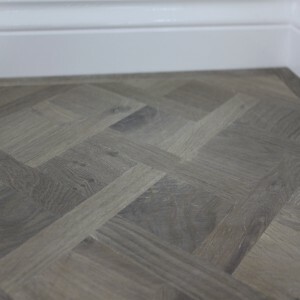 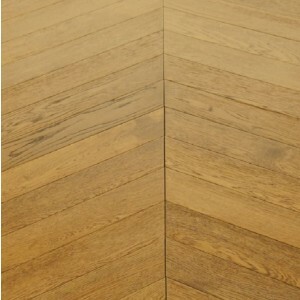 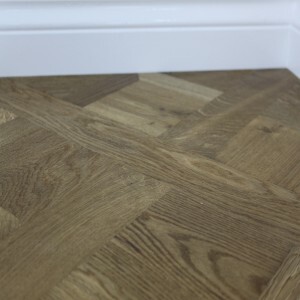 The engineered oak comes in 1 and 3-strip designs, with the 1-stip having the width of 13.8 cm and the 3-strip 21.cm. 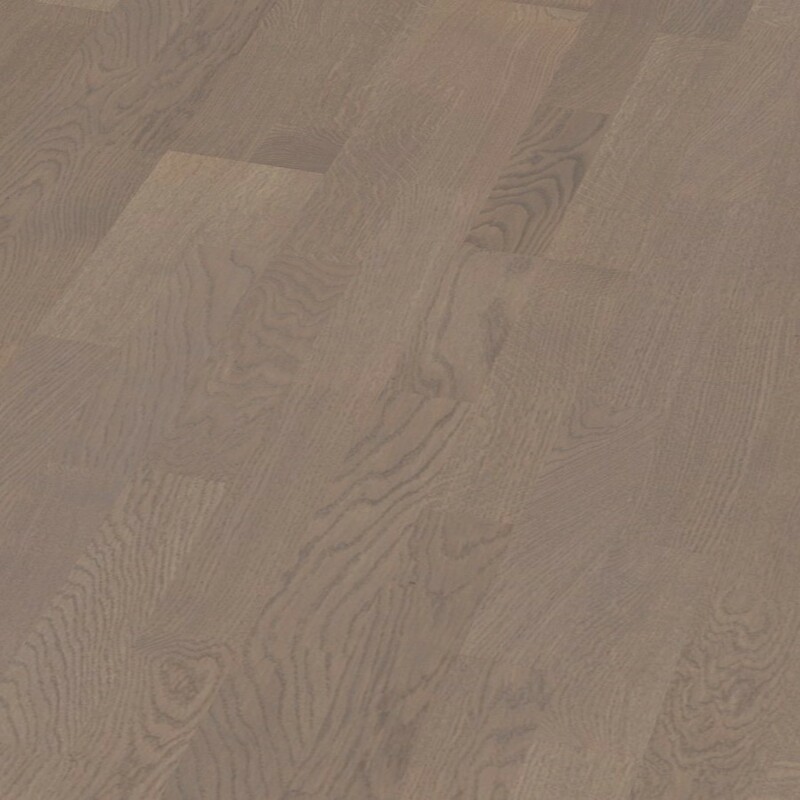 The finishes applied to highlight the grey across the boards and for More information about the Arizona Oak, please visit the Boen website.